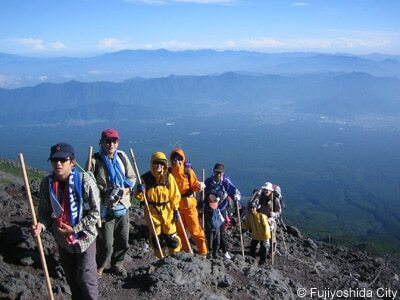 Normally People do not hike Mount Fuji in September but this year 2018 can be different. Since the weather in July and August had been crazy HOT, people, even Japanese, are looking forward to cooling down the weather in September this year 2018. 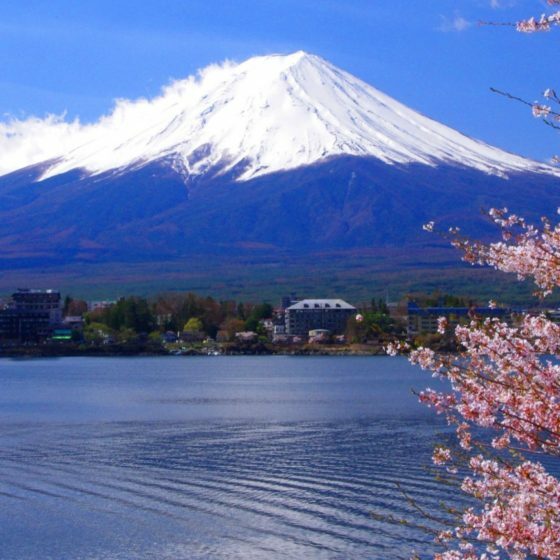 If you are planning to Visit Japan in September or Early October, you still have a chance to hike Mount Fuji in 2018. We offer rental equipment ship to you every day till October 15 in 2018. If you are visiting, please do not miss this chance! 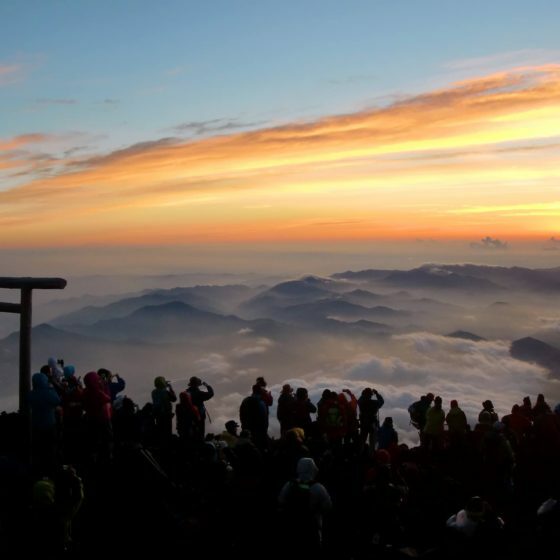 Hut above station 7 in Mount Fuji is mostly going to be closed on September 10. Plan your hike like the itinerary below. 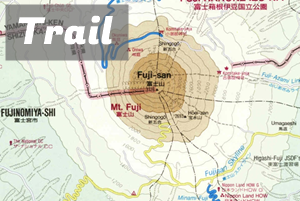 Also, Use the Subashiri trail. Subashiri trail is recommended because you can feel nature, the food in station 5 is good and the hut called “Taiyokan” in station 7 is OPEN till October 15(Its official in 2018). Arrive at station 5 before it gets dark. Stay in a hut at station 5.
wake up at 4-5 AM. Climb up till station 7 and rest there. Wake up with the Sunrise and enjoy the Sunrise from the hut. 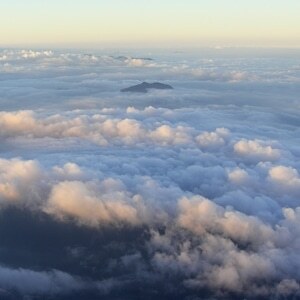 Start hiking to the summit after the sunrise. Enjoy the crater walking for an hour. Climb down to station 5 and catch the bus to your next destination. If you would like to hike in September or October, please make sure you prepare enough for this hiking trip. 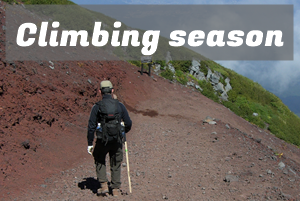 If you would like to hike with a group tour, We definitely recommend contacting Fuji Mountain GUides. Hiking in September or October can be different compared to summer trail opening season. Bring enough clothes, enough water, and enough food. 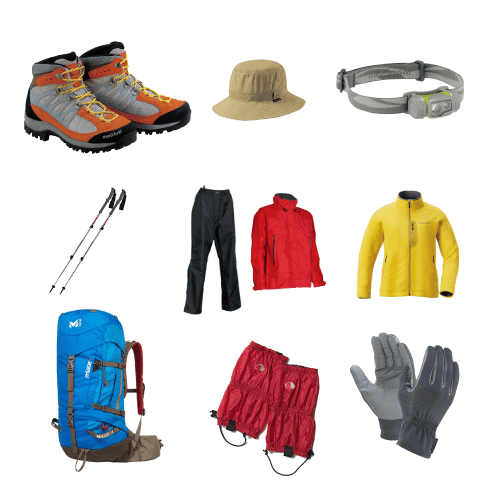 Our rental gear will be helpful to prepare your hiking trip even in off-season till October 15.
related post: Climbing Mt.Fuji in September? How about October and November?